Have you ever bought a new phone and were forced to forget about all your old contacts, messages, files and apps? It can be a huge inconvenience to start manually updating your details from ages ago. The entire process is not only time consuming but expensive. Some apps are not free, and downloading all your essential apps will definitely cost you. For your ease of transition, this article will give a step by step account on to transfer or copy not only apps, but other important files to your new phone. Most people feel confident that when it comes to iPhone phones, iCloud and iTunes provide games and App data backup. 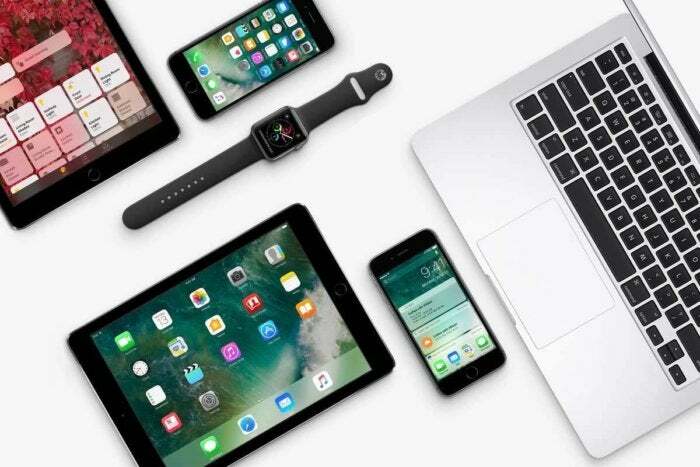 Unfortunately, the conditions for that to happen are far from ideal because this does not occur on all iPhones because when it comes to games on iCloud as a handful of developers do not make it a priority to relate iCloud with their game in terms of progress and record. Only a limited number of games can be backed up on iCloud seeing as there is only 5GB memory, as a result, it is advisable to use Data Transfer-Any Trans for you to transfer apps across iPhone phones. This utility also moves apps across iPods and iOS devices. Furthermore, it also allows transfer of apps to iTunes, computers and can also be able to uninstall more than one app at one go! (iii) Choose all the apps you intend to move, use the “To Device” which is on the right corner of the screen and this will transfer your apps. While there are other methods available, this no doubt is the simplest and fastest method to transfer apps and data across iPhone devices. The best thing about it is it also transfers other files such as messages, music and among others. NB: If your device is running on iOS earlier than 8.2, it is possible to move app and its app data across 2 devices. When using iOS 8.3 or later, the only available option is only to transfer all the data. Therefore, you will have to first download the app to the new device. 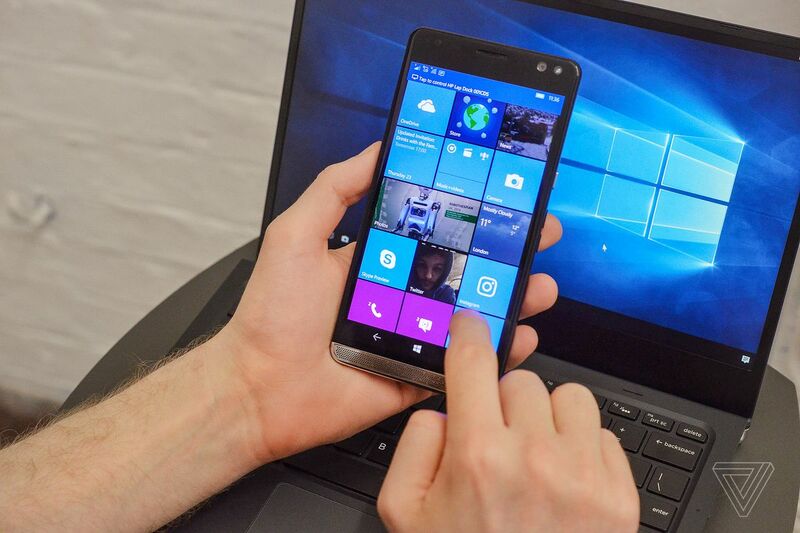 For Windows phones, there are conditions that have to be met before you are able to move apps from one Windows phone to another, one of them is back up. If you have used one before, then you are aware that prompts requesting phone backup are frequent. Well, if you haven’t backed up since installing a new app, then there is a good chance you may have to download it again. Also, you should note that while backing up and creating a new account will restore your messages, files and calendars, the newly acquires apps will still be running on their default settings. Therefore, you have to configure them as desired. (i) Turn on the new device and select “Get started” and preferred language. (ii) Accept the terms and conditions and choose Custom settings, this way you can customize them as you like. You can also use Recommended settings if you see fit. (iii) Set your time zone, connect to a secure Wi-Fi or internet network and sign into your Microsoft account. (iv) Next comes a list of all your past backup data from your devices, select the one you wish to connect with. (v) As the apps are restored, the screen displays the progress of each and you may even want to sync your new phone with other accounts such as Facebook or email. (vii) If you do not wish to have a particular app you just cancel the download There is a possibility that some apps may refuse to transfer and you will get an error message. This is not a malfunction. It simply means that it is not compatible with your new phone but the Store will definitely have an updated version of that app. The most important lesson all Windows users live by is to never forget Microsoft Account details, this way if the old phone gets lost or spoilt, at least the contacts and message history is saved. For avid Samsung users, the good news is that the process of transfer of data is actually way easier. Probably the easiest and quickest. (i) Make sure that you have Samsung Smart Switch Mobile application on both Galaxy phones. (ii) Ensure that both devices are not further than 50cm apart and launch the Smart Switch app on each then select “Connect” to link both devices. Why lose all your information thanks to an upgrade? No need, here’s how. (i) Simply download “Move to IOS Application” on your Galaxy Device. (ii) Select your device and the iPhone will enable safe and quick transfer of your data by creating a private Wi-Fi network. (iii) Enter the code provided and enjoy your new phone without worry. And you’re done! Easy, Right? There are of course other methods to transfer apps that involve the use of Bluetooth. Also, you can save your old apps on a SD card and attempt to load them in the new phone. Similarly always ensure to download the latest version of apps like Garageband because they are too heavy to be transferred. Refer to this site for the latest version. These methods can only work on a select few mobile devices but will not for most. This is because developers are always working to improve security and safety of the devices and an SD card is an untrusted source!